SuG has announced that it is officially disbanding. On December 20, the band reported its decision to disband on its official website. Its members had discussed the possibility of resuming activities in the future, but ultimately decided that was not the direction it wanted to go. "We sincerely apologize for the sudden announcement that our activities will not be restarting. We hope that you will support the 5 people [of SuG] as they begin their own activities and face new challenges," the band&apos;s announcement said. Earlier this year, SuG announced that it was going on indefinite hiatus following its September 2 concert at Nippon Budokan. Although on hiatus, the band was still officially together, with a possibility of returning. The band&apos;s vocalist Takeru did not believe that the band&apos;s hiatus would be temporary, but rather permanent. During a release event for his book "VISION LIFE STYLE BOOK" on August 15, he stated that the members of SuG had accomplished everything it could with the band, and that they were ready to move on to new things. SuG was formed in 2006 and began releasing music through PS Company in 2007. The band went on to become one of the most well known visual kei bands with a strong international following. 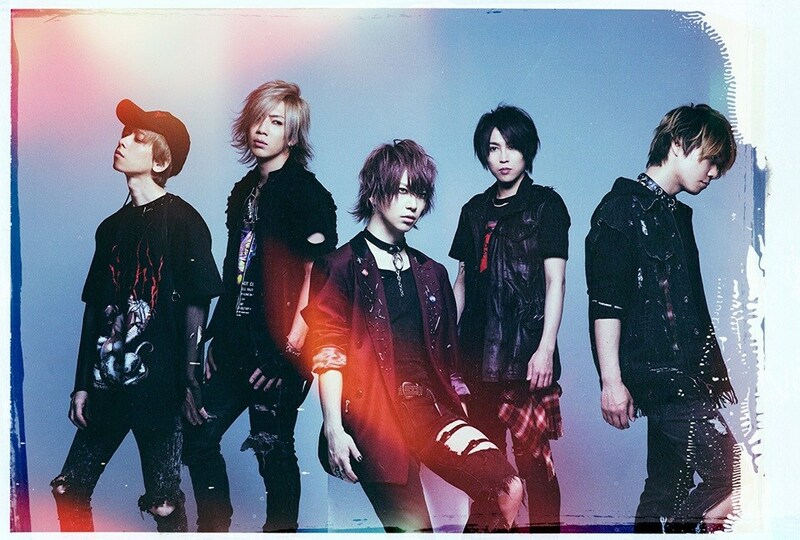 ex-SuG & ex-Megamasso Members to Form "METROPOLIS de ONELIA"
ex-SuG's Takeru Starts Solo Project "sleepyhead"
This year has been a really disappointing year in the year of Visual Kei. Unfortunately, I feel like it may have something to do with its stagnant popularity - it&apos;s neither growing nor decreasing. SuG was and still will always be one of my favorite VK groups and I am sad to see them go. That&apos;s really a sudden decision. This is the first band that got me into the Japanese rock scene. Thier music will live on and I hope nothing for the best for all of the band moving forward.